From concept design through to the final installation. We use a wide variety of materials and processes to make your business stand out from the rest. 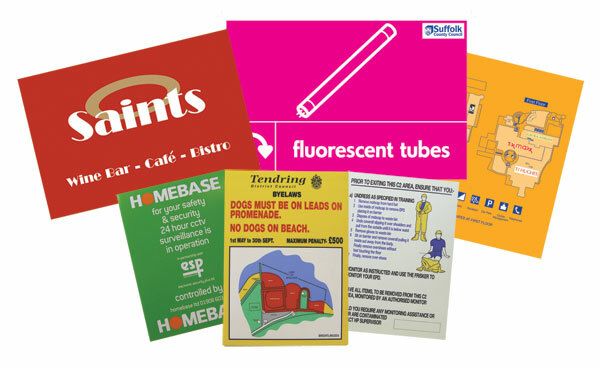 For both interior and exterior signs we use a variety of materials to suit your needs, including PVC, Acrylic and Aluminium. Adding vinyl lettering, screen printing, digital printing, engraving and routing the variations are endless.